Dr. Brandy Burgess, University of Georgia's College of Veterinary Medicine. Supplied photo. Presented by the Western College of Veterinary Medicine (WCVM), Dr. Brandy Burgess will give a two-hour interactive seminar titled "Building a defensive game plan for horse health" on Friday, Feb. 15, during the 2019 Saskatchewan Equine Expo in Saskatoon, Sask. Burgess is an assistant professor of epidemiology and infection control at the University of Georgia’s College of Veterinary Medicine. She's also the director of infection control at the U of G Veterinary Teaching Hospital in Athens, Georgia. 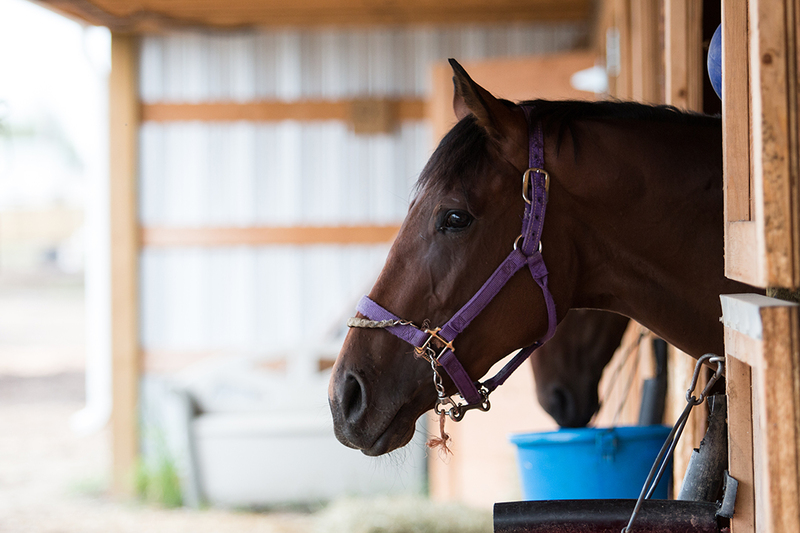 As Burgess points out, most horse owners are concerned about keeping their animals safe, but the challenge is knowing how to implement effective biosecurity and infection control strategies on their farms or stable facilities. Since horses in the general population are typically considered to be healthy, the focus of an infection control program should be weighted more heavily toward preventing the entry of an infectious agent onto the premises through travelling horses, non-resident horses, or visiting personnel such as veterinarians and farriers. 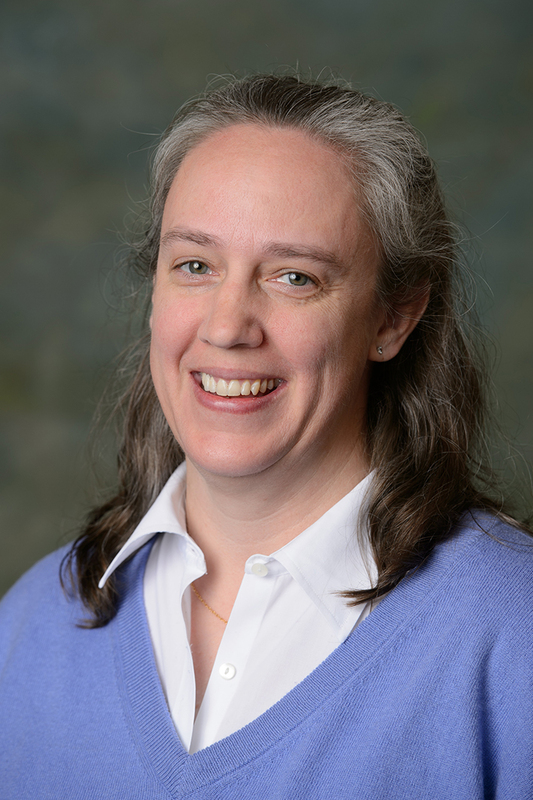 During her session, Burgess will give an overview of common biosecurity and infection control principles that guide the development and implementation of an on-farm infection control program. She will use common challenges as concrete examples to demonstrate program development, and she encourages audience participation throughout her session. Burgess will give a 40-minute presentation, followed by 40-minute interactive session where participants will work through the most common biosecurity and infection control issues faced by owners of stables and farms. After a brief question period and wrap-up, the event will conclude with complimentary food and refreshments. 4-6:30 p.m., Friday, February 15, 2019 | Prairieland Park, Saskatoon, Sask. Click here to RSVP by Monday, Feb. 11. As part of your RSVP, please respond to our survey questions that will help to guide the interactive session. While the free seminar is open to Saskatchewan Equine Expo attendees and the public, registration is required. A veterinary graduate of Colorado State University (CSU) College of Veterinary Medicine, Dr. Brandy Burgess came to the University of Saskatchewan in 2005 for a one-year clinical internship at the Western College of Veterinary Medicine. She stayed on in Saskatoon to complete a combined, three-year residency-graduate degree program in large animal internal medicine. She became a resident in infection control and biosecurity at CSU in 2009, completing both the residency and her PhD degree in 2014. Dr. Burgess is a board-certified specialist in large animal internal medicine as well as preventive medicine. In 2017, she was a fellow with the Emerging Leaders in Biosecurity Initiative at Johns Hopkins Bloomberg School of Public Health.